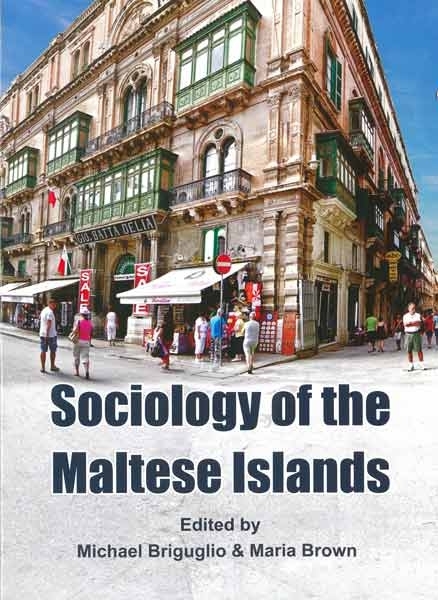 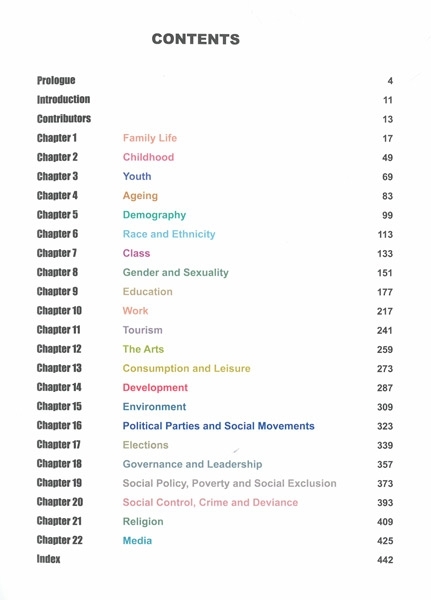 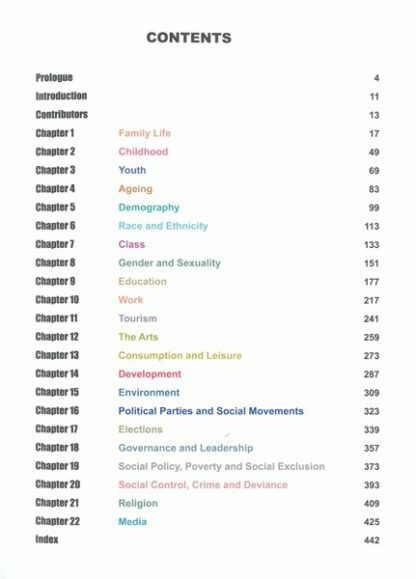 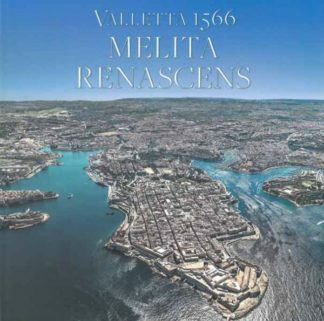 Sociology of the Maltese Islands provides a broad sociological introduction to various areas of Maltese society currently featuring in public and scholarly debate and research. 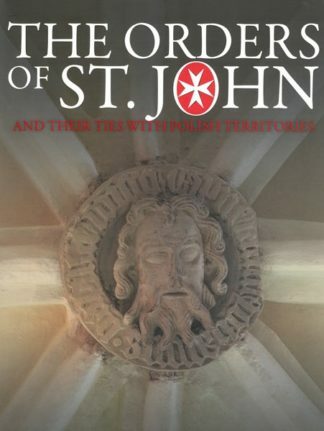 This book may be of interest to a wide range of students, including undergraduates, students at post-secondary level, as well those carrying out research at postgraduate level. Researchers, policy makers, politicians, journalists, activists and the general public may find this book useful for the provision and scholarly review of data and debates on key issues, areas and concepts relevant to contemporary Maltese society.